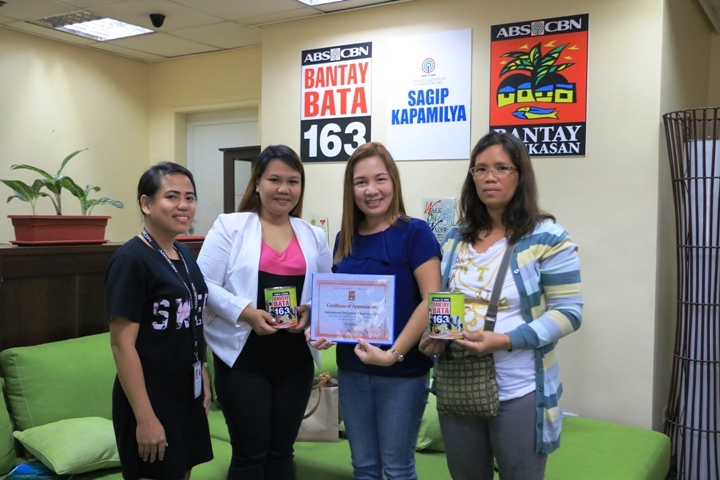 The International Philippine School in Jeddah (IPSJ) has turned over a monetary fund to ABS-CBN Lingkod Kapamilya Foundation’s Bantay Bata 163. In Photo: (L-R) Rebecca Alburo- Resource Mobilization Assistant of Bantay Bata 163; Mary Grace Palapal Resource Mobilization Officer; Evelyn Dominguez-Faculty International Philippine School in Jeddah and Rowena Bosico. 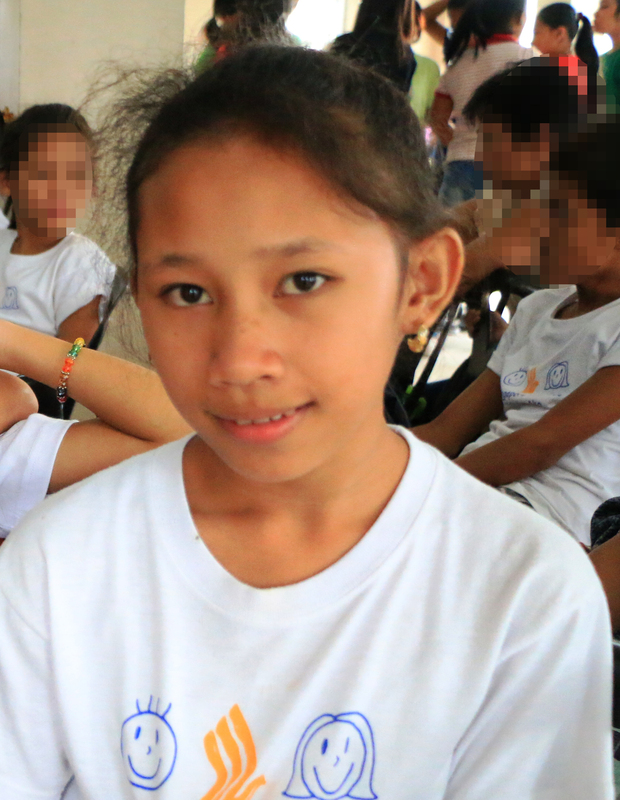 The idea of giving back to the less fortunate children in the Philippines was initiated by the IPSJ students from pre-school to high school. The student council of the said school has created an improvised “Barya Mo, Buhay ko” coin bank of Bantay Bata 163 to raise a monetary fund annually. For many years now, the generosity of IPSJ to Bantay Bata 163 will go a long way for the Filipino children.